Douglas Blvd Veterinary Clinic offers a comprehensive K9 wellness package for dogs under the age of 7 years to help ensure that your pet stays healthy and receives the best care. When your pet is healthy, our veterinarians recommend running lab tests such as a complete blood count (CBC), and a chemistry panel. 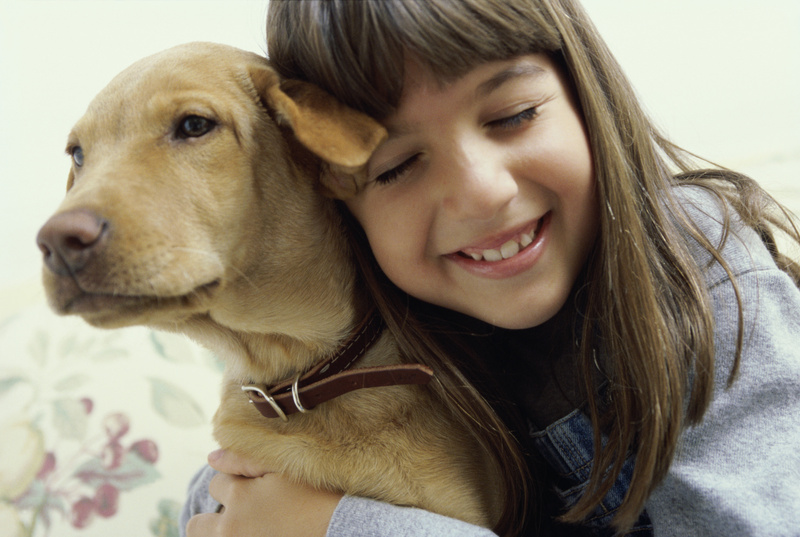 This will help establish your pet’s baseline values. Then, if your pet gets sick we will compare your pet’s current laboratory results to his previous baseline to help determine if the current values are normal. * Evaluates the following levels: Albumin, Albumin; Globulin Ratio, Alkaline Phosphatase, ALT(SGPT), Creatinine, Globulin, Total Protein, & Comprehensive CBC.